Fru-Gal.org: My Fru-Gal Trips: 33 cent hats/gloves for Operation Christmas Child! My Fru-Gal Trips: 33 cent hats/gloves for Operation Christmas Child! 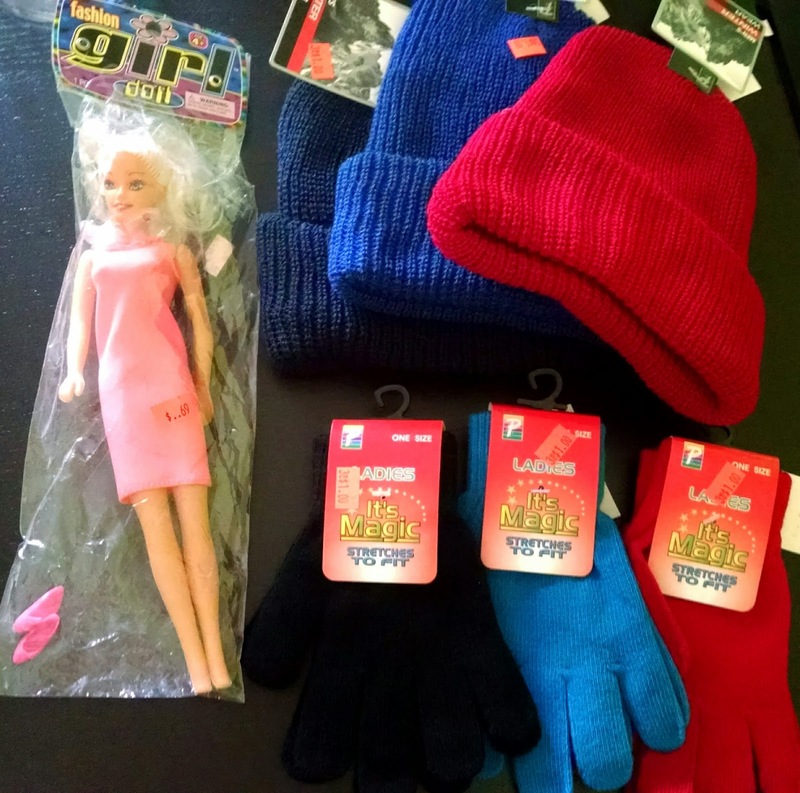 Hats/gloves for 33 cents and a doll for 69 cents (for OCC shoe boxes)! 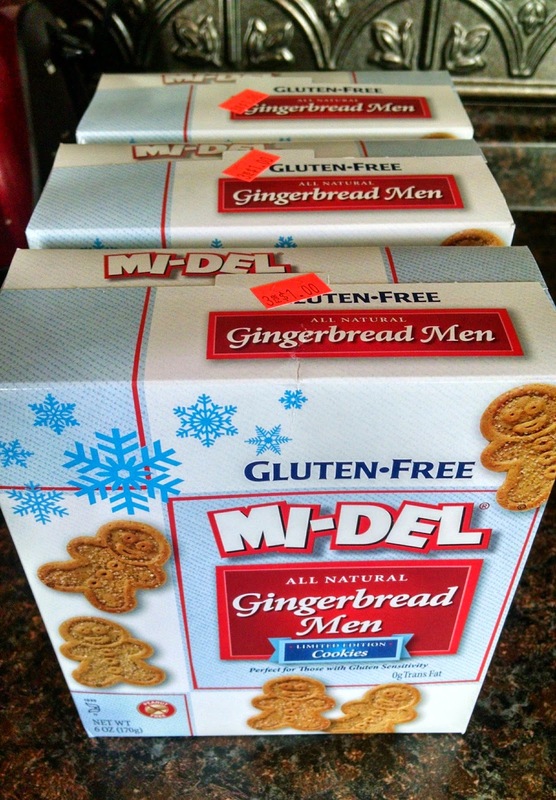 Gluten-free cookies for 33 cents a box! 2 lb. 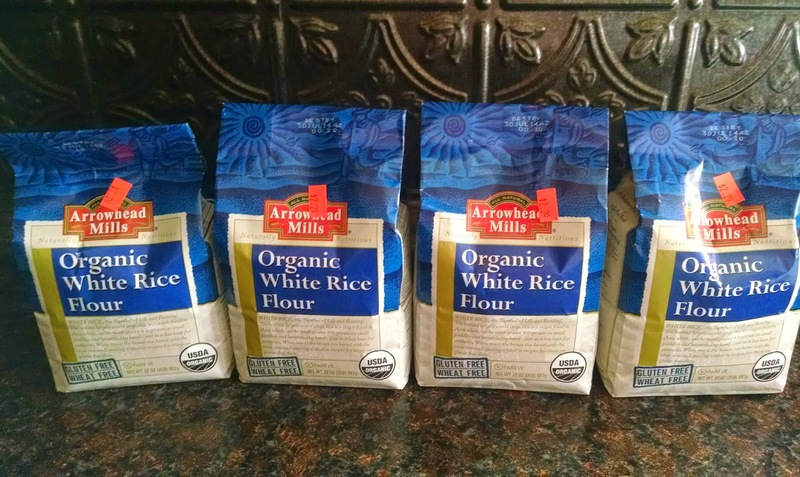 bags of organic white rice flour for $2.29 each! 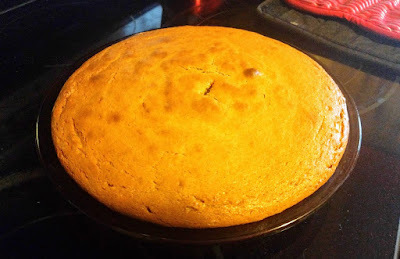 There is a Christian-owned discount grocery store in our area called, Esh's, that has a ton of gluten-free items for super cheap! 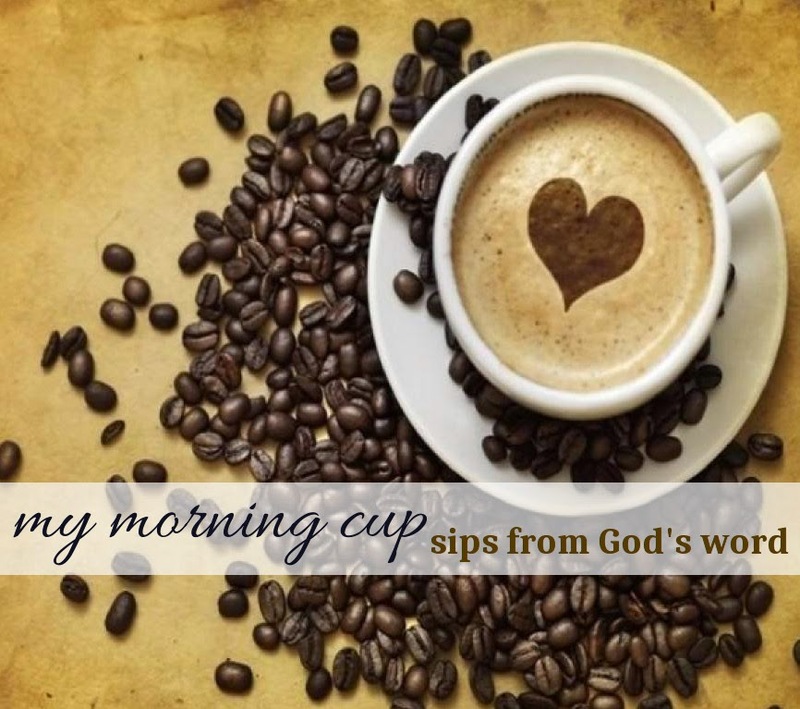 I haven't been there in at least a couple months, as it is a little out of my way and, lately, I'm usually too tired/achy to make an extra stop after doing my normal grocery shopping (nine months pregnant and ready for baby to come)! However, I decided to make a special trip to Esh's this afternoon to see if I could stock up on gluten-free snacky items, for when the baby is born and we are in survival mode with grab-and-go eating. Not only did I walk out of the store with bags and bags of great gluten-free grocery deals, I also found hats and gloves for only 33 cents each! They had a doll for 69 cents, too. I'm so excited as these are perfect for Operation Christmas Child boxes! 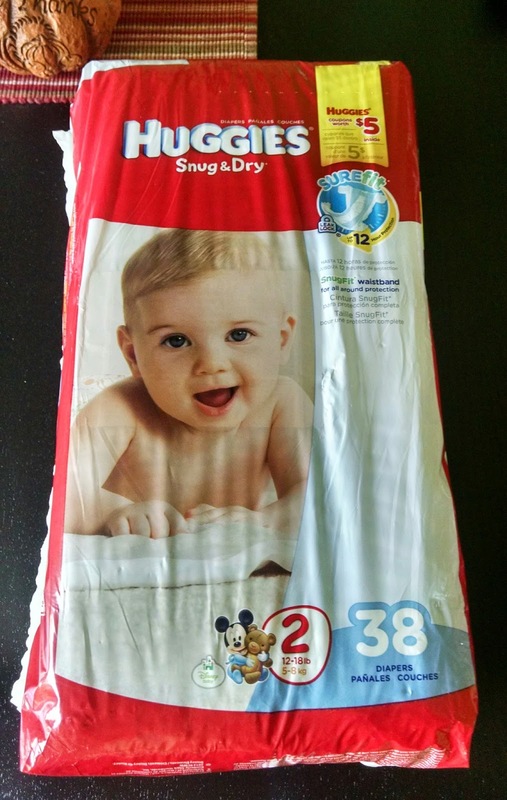 $5 Huggies diapers after Dollar General coupon and Snap app cash back! I also stopped by the Dollar General on my way home and picked up a pack of Huggies Diapers. I used their new digital coupon for $2 off any purchase of $2.01 or more, and when I got home, I tried out the new Groupon Snap app to get an extra $3 cash back, paying $5 total after discounts for the pack of Huggies diapers. Not too shabby, and the Snap app worked really easily!